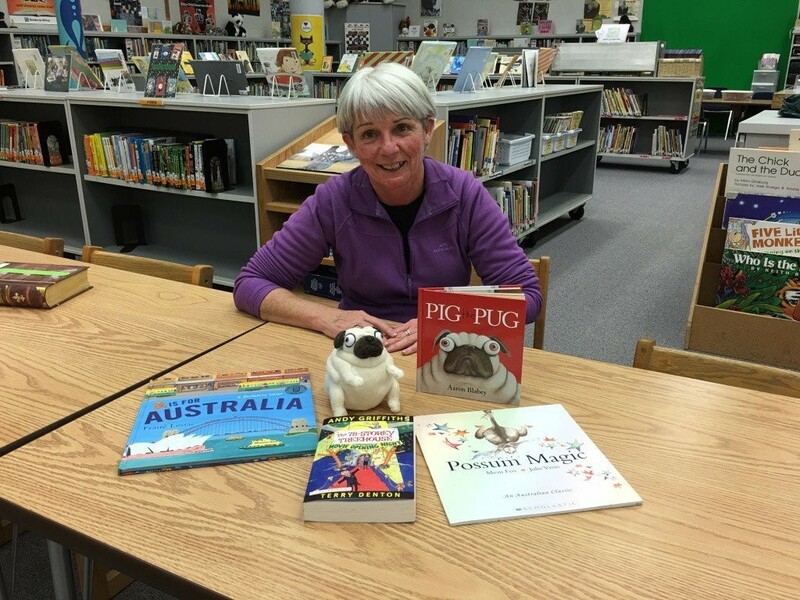 From my previous blog post, you will know that when I planned my trip to Canada and the USA, the top of my list was to meet my teacher librarian friend Mrs Hembree who lives in Seattle, WA in America. 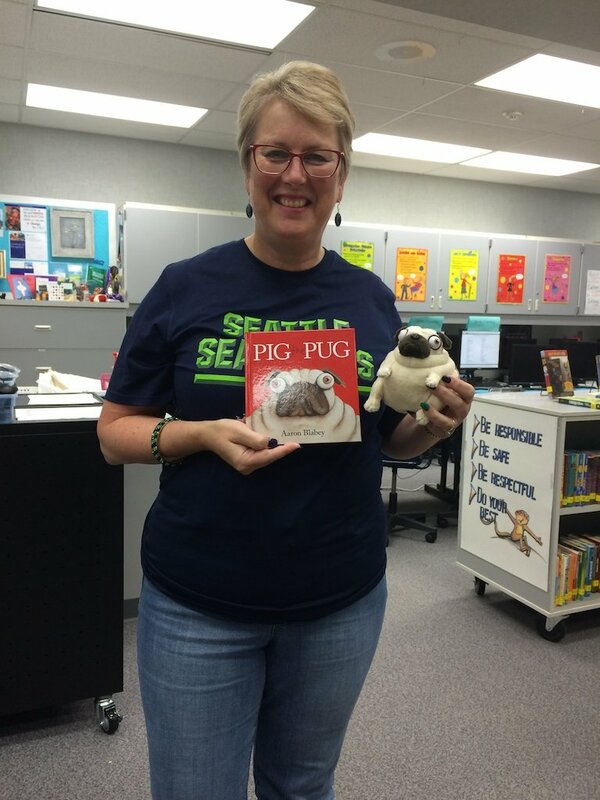 Mrs Hembree and I had never met in person, but had shared ideas using Twitter and our library blogs since 2011. 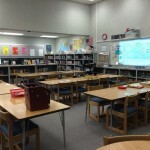 Mrs Hembree was just as welcoming, warm and friendly as I had imagined and when we met our online conversation simply flowed into our face to face conversation! 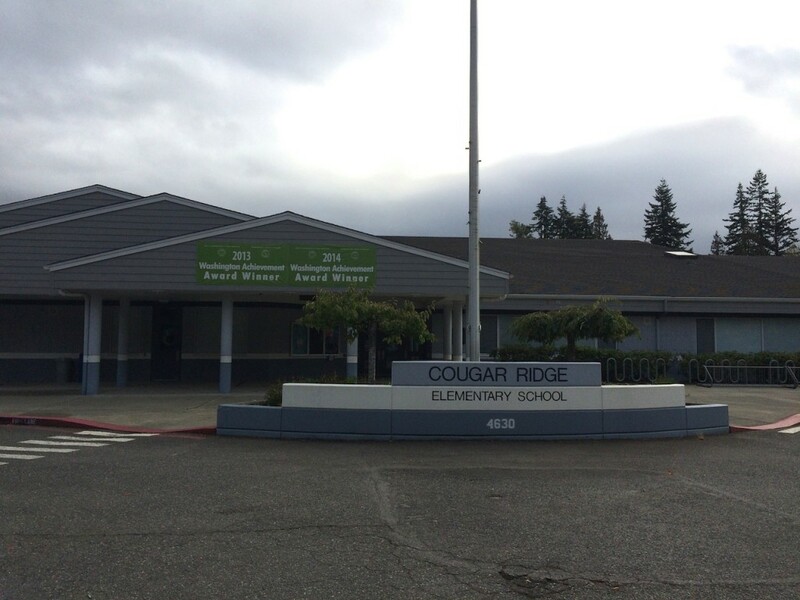 On the Friday when I visited Cougar Ridge Elementary School, I smiled because I arrived just in time for a whole school fire drill and thought to myself…schools are very much alike all over the world! It was the beginning of the year in American schools so just like us, they too were practising their safety procedures. 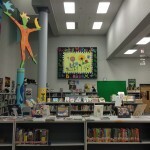 It was such a treat to spend the day with Mrs Hembree in her library and to see what her library looks like and how she teaches her classes. 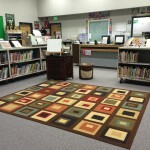 The first thing I noticed was how similar both of our libraries are and I immediately felt at home…. 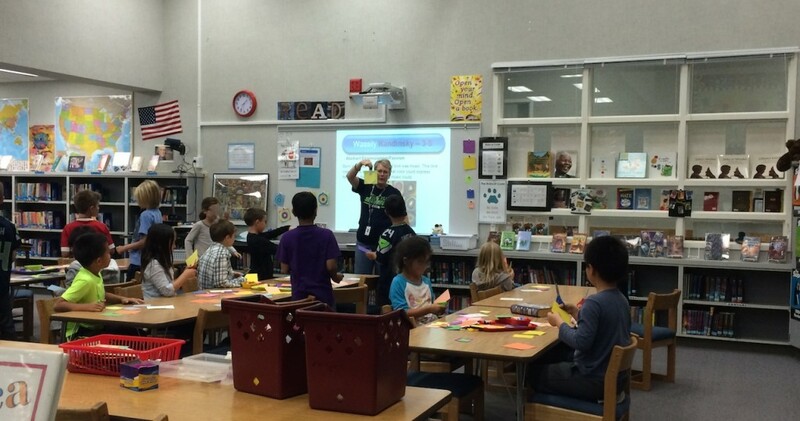 Watching Mrs Hembree teach her classes (and helping out a bit too), I felt like I was watching myself! We are both very busy trying to use every single minute of our library time with each class. The difference is that I have 45 minute classes and Mrs Hembree’s classes are only 30 minutes and for both of us that includes student borrowing time! 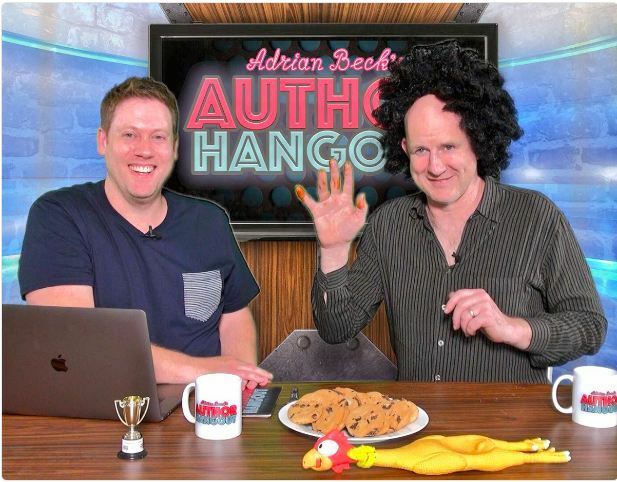 I really enjoyed talking with the classes that came into the library and many students commented on my accent which of course I didn’t notice, but I had noticed their accents! 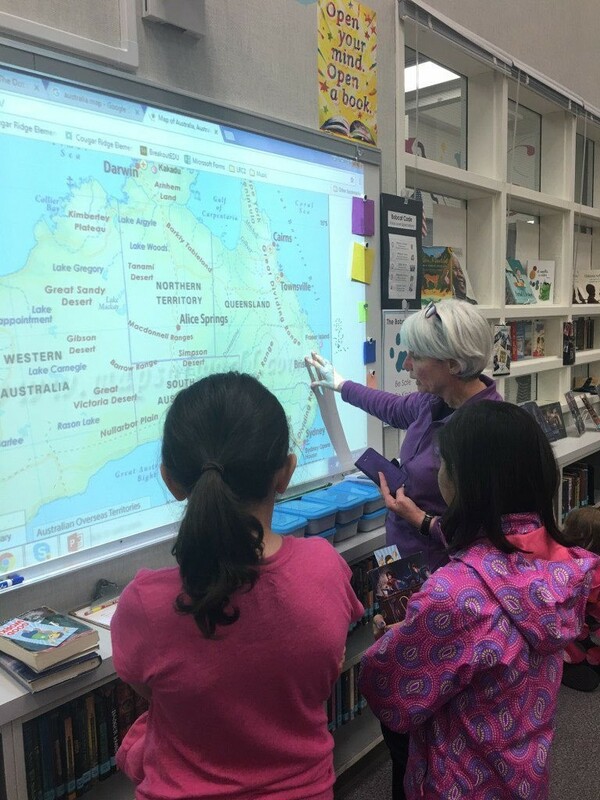 Some of the students were really interested in the size of Australia and surprised that it takes about 10 hours to drive from Melbourne to Sydney or just over an hour by plane. They didn’t realise how big Australia is! 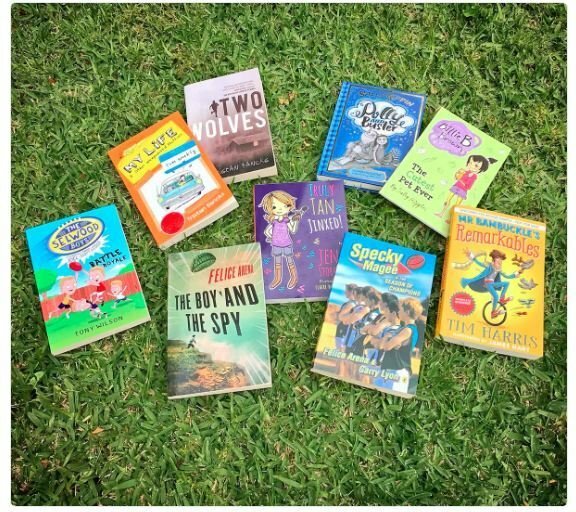 I even did some scanning as students borrowed their books and met a big fan of Andy and Terry’s Treehouse series who was very excited that I had brought a copy of The 78-storey Treehouse book for their library. 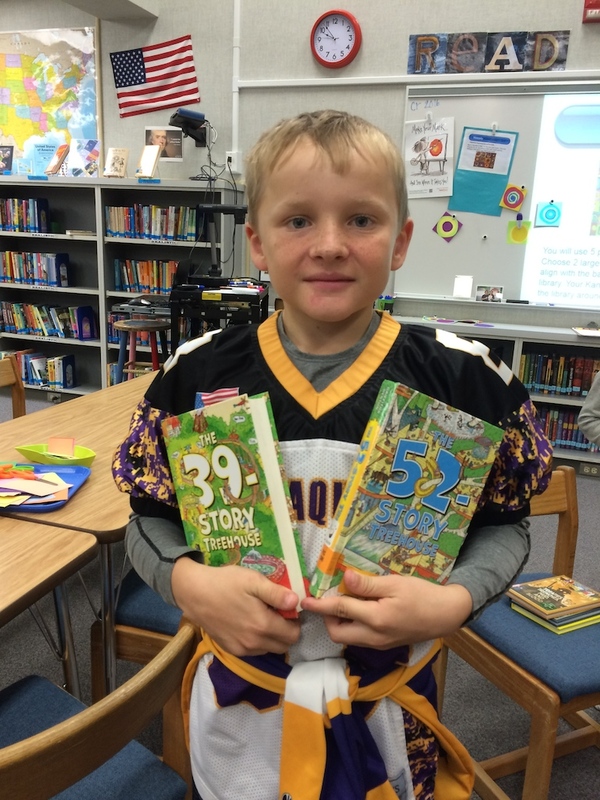 I asked Mrs Hembree if he could be the first person to borrow the book when it was ready. 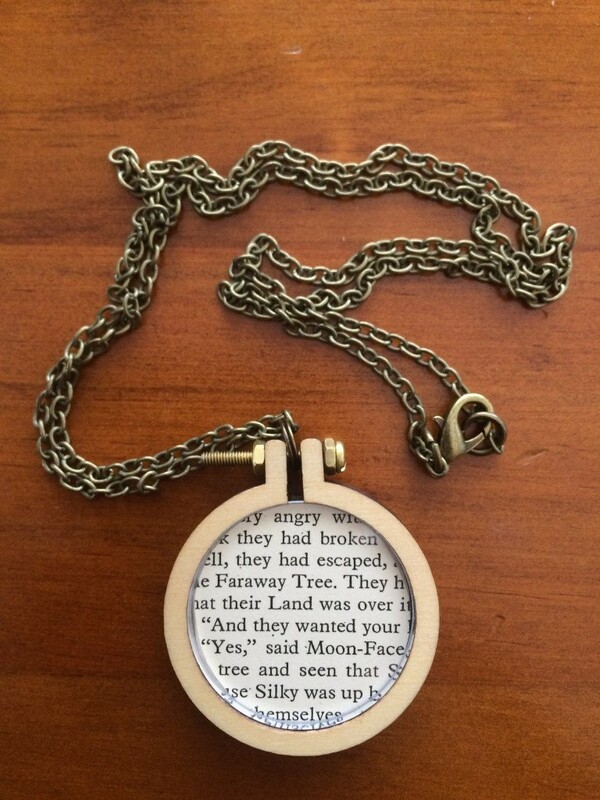 I imagine he has read it by now! 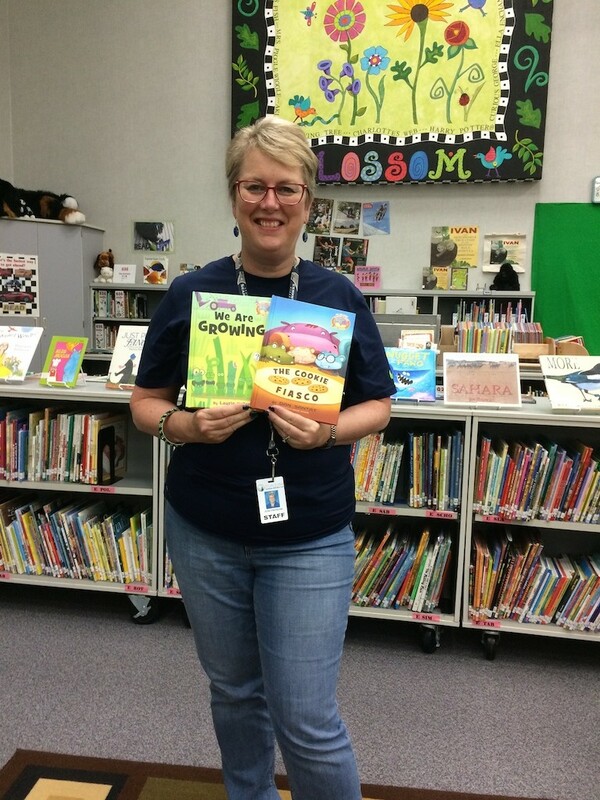 Mrs Hembree very kindly gave us a signed copy of The Honest Truth for our library. Having see Mt Rainier the day before, I was very excited and we had a great discussion with some older students about the Australian and American front covers of the book as they are quite different. 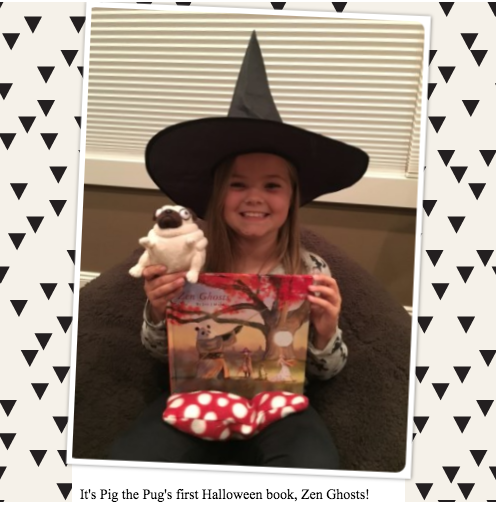 Mrs Hembree also gave us two books ‘hot off the press’ that our Piggie and Elephant fans are going to love! Thank you so much Mrs Hembree. 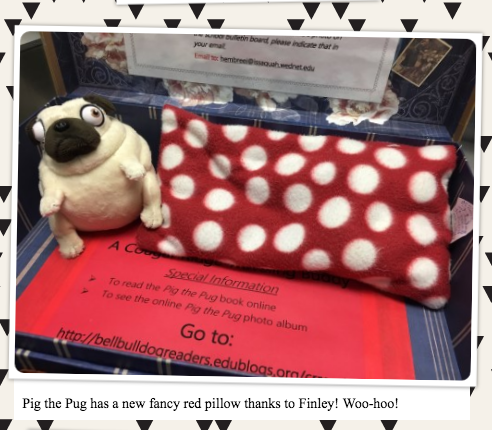 We gave Mrs Hembree’s library some book gifts from our library and their very own Pig the Pug. 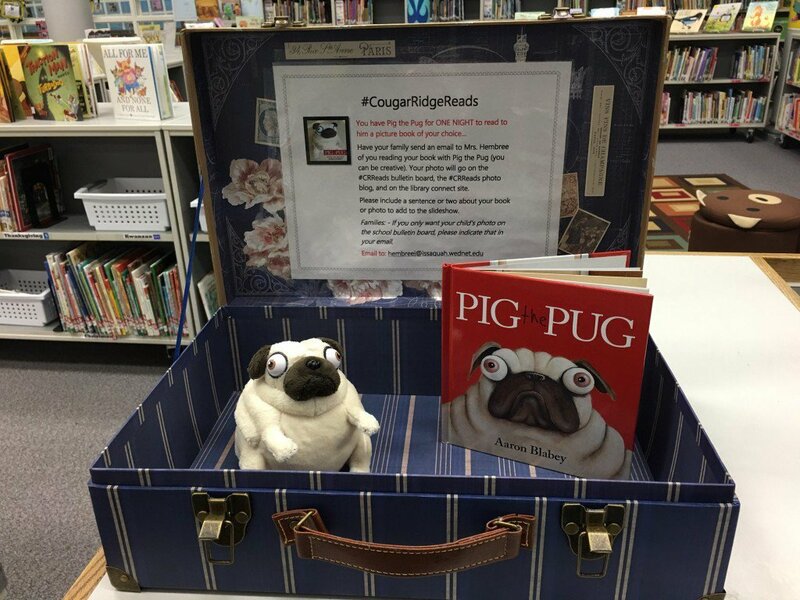 You can read the next blog post to see what fun Pig the Pug is having with the Year 3 students at Cougar Ridge. 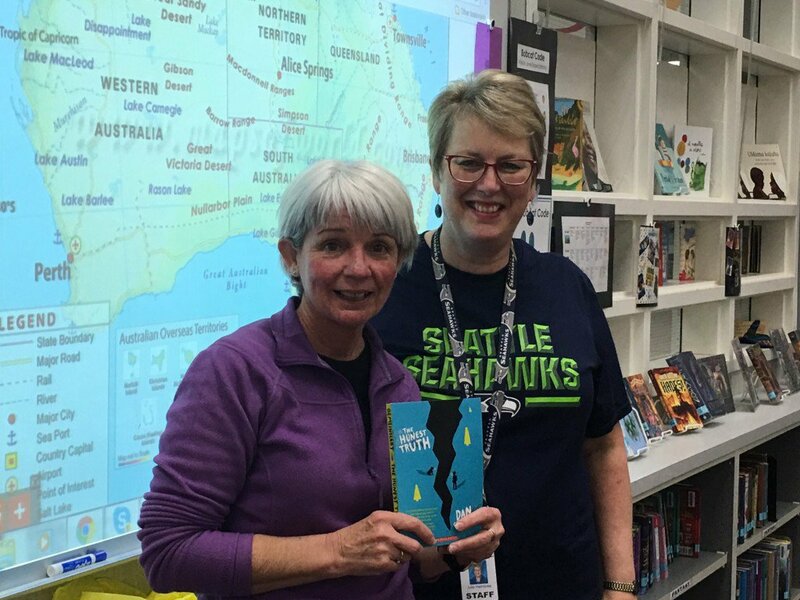 I am so glad I made the journey to meet Mrs Hembree and to meet someone just as passionate as I am about libraries, books, reading and technology on the other side of the world…which isn’t all that far when you use technology to connect! The Magic Faraway Tree by Enid Blyton has been my favourite book since I was a little girl and I noticed last term when we were making our light bulbs for Book Week that quite a few of our students love it too. 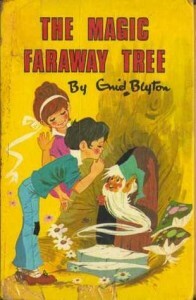 When I taught Year One many years ago I read The Magic Faraway Tree to my class. I decided to make a big tree trunk in the middle of our classroom and gave each student a paper plate to design and create a land they would like to visit at the top of the tree. I attached their wonderfully creative ‘lands’ to the metal rafters that went across our ceiling and our classroom was transformed into our very own Magic Faraway Tree! 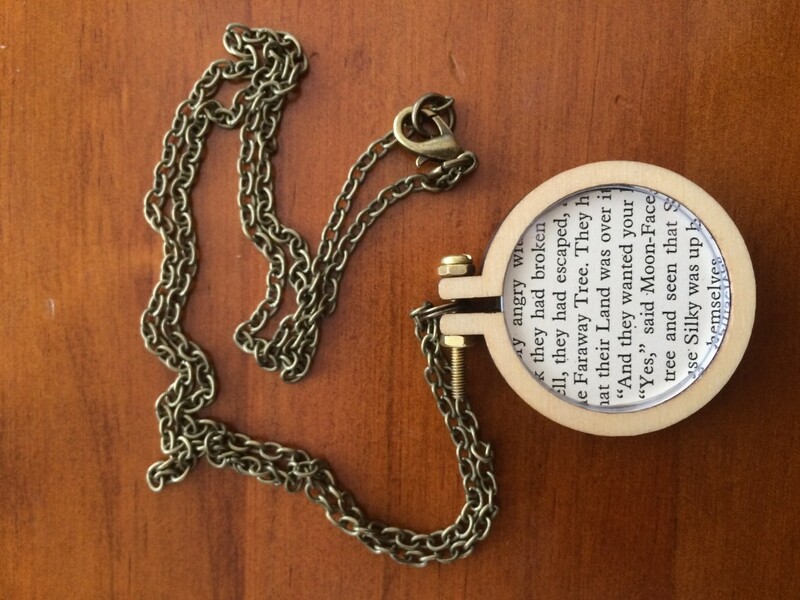 It is still one of my favourite teaching activities ever!